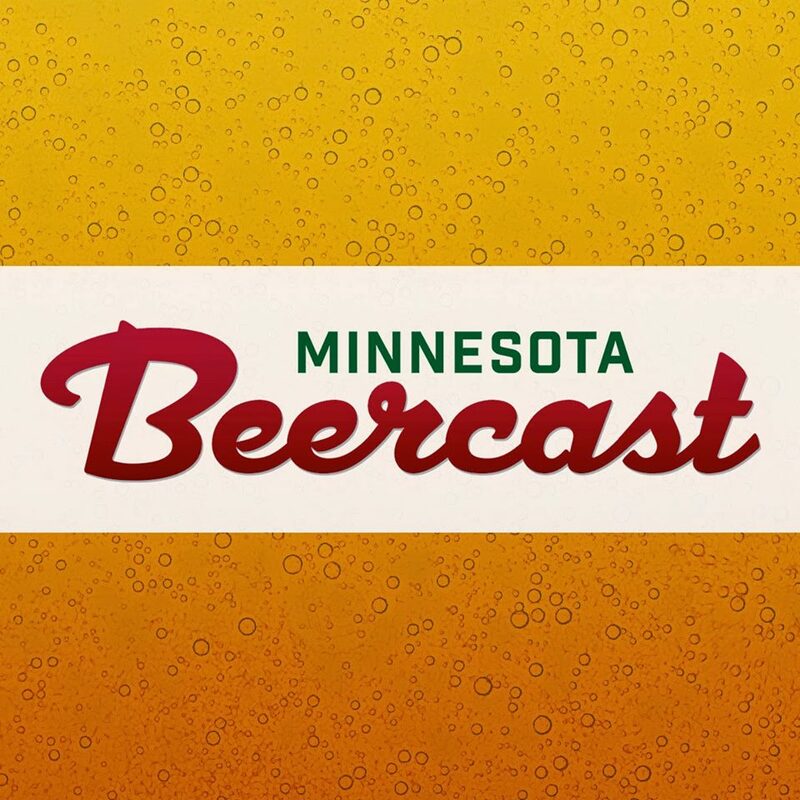 The Minnesota House of Representatives is scheduled to hear a bill related to liquor wine and beer on Thursday, May 12, 2016. 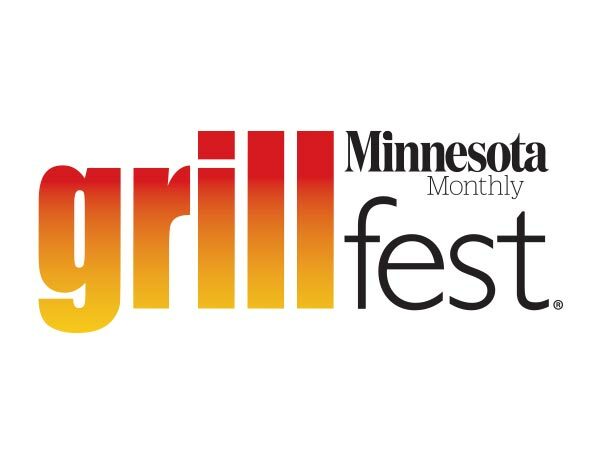 The bill (HF3966) is focused on licensing for the major league soccer stadium in St. Paul, a brewpub in Minneapolis, and others. Rep. Jenifer Loon is likely to propose an amendment that would give municipalities the option to authorize Sunday liquor sales. (b) Notwithstanding paragraph (a), a municipality may authorize off-sale licensees or a municipal liquor store under its jurisdiction to make off-sales of intoxicating liquor on any day, provided that no sale may be made before 8:00 a.m. or after 10:00 p.m.EFFECTIVE DATE.This section is effective the day following final enactment. Look below to find out how legislators have voted in the past. Do they represent your interests? 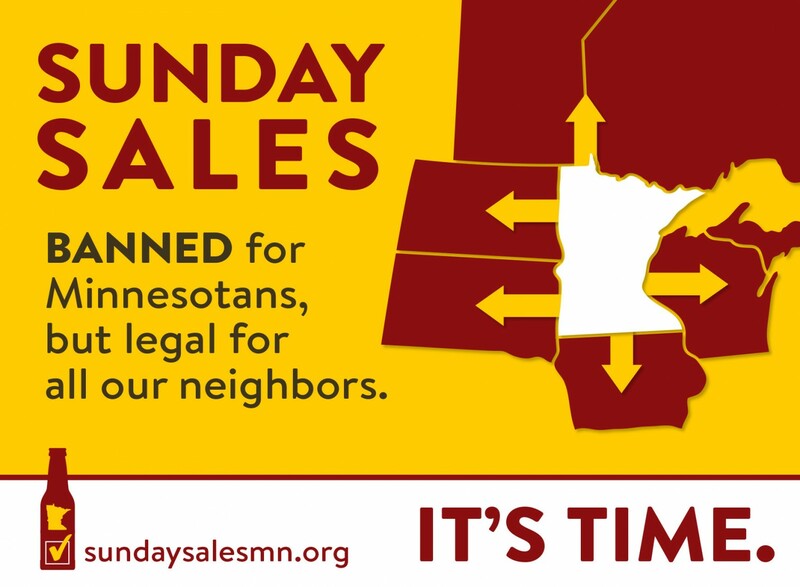 Join the conversation on twitter using the hashtags #SundaySalesMN and #MNleg.